The new year may be all about looking forward and setting goals for the future, but this week’s book review is taking us back in time. 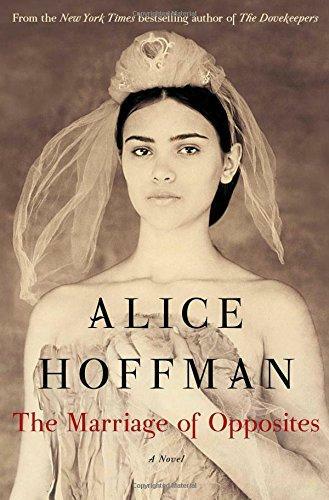 Scott Southard reviews the historical fiction novel “The Marriage of Opposites” by Alice Hoffman. Historical fiction authors have to walk a thin line. On the one hand, they want to avoid writing a book so caught up in historical details that readers feel like they’ve opened a textbook. But they also don’t want to lose what makes the genre interesting with a story that totally ignores the time period in which it’s set. In her new novel, "The Marriage of Opposites," Alice Hoffman walks this tightrope with ease. The book is filled with beautiful, lyrical writing and characters so real that it’s not surprising they once lived and breathed. Hoffman manages to capture the spirit of a past time and place with writing that still feels exciting and fresh. "The Marriage of Opposites" is the story of Rachel Pomie, a Jewish immigrant living on the island of St. Thomas in the early 1800s. Rachel is a dreamer and a firebrand. She is constantly keeping the people around her guessing what she will say or do next. As a young woman, Rachel dreams of visiting Paris and falling in love. But those plans are dashed when she is forced into an arranged marriage with a widower much older than her. At this point, many readers will hope that Rachel will run away and seek out her dreams. It feels like this arrangement will ruin the character we have fallen in love with. But she doesn't leave. Instead, she and her husband form a friendship for the sake of his children and accept that they will never find love in their arrangement. One of the wonders of Hoffman’s writing is how alive she makes the world around Rachel feel. Throughout the story of Rachel’s life, the island of St. Thomas is just as much a character as any of the others on the page. Everything about it feels vivacious, from the smells in the air to the overbearing heat that makes less prepared arrivals faint. It is a land of superstitions and magic: the kind of place where after calling a doctor you stop by the local mystic for an herb cure. It will be hard for readers not to immediately book a plane ticket to the island after reading Hoffman’s masterpiece. Usually, when you read historical fiction, you expect the main character to play a part in something groundbreaking. Maybe they’re a key player in a war or some cultural upheaval. But that’s not what Hoffman gives us in this book. Instead, she shows us how an ordinary person can influence a great talent. When Rachel falls in love after the death of her first husband, she is vilified. The man who wins her heart is not only younger than her, but he’s also the nephew of her deceased husband. In the eyes of the church, everything about their love is a sin. Yet, the product of that forbidden love will be painter Camille Pissaro, who many consider the founder of impressionism. Hoffman doesn’t focus on the important figures who will make it into the history books, but on the people who inspire them. In doing so, she digs deep into the lives and decisions that shape our history, but are often forgotten. It’s not often I say that I wish a book didn’t have to end, but that’s exactly how I felt about "The Marriage of Opposites." I wanted to follow the stories of each of Rachel’s children, not just Camille. 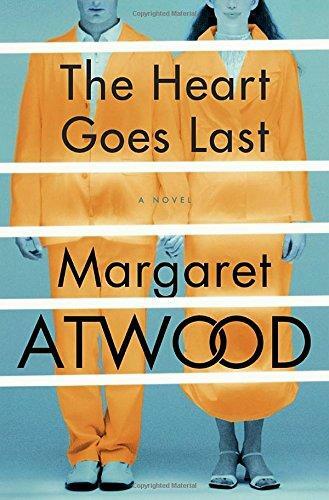 This beautiful novel left me wondering: is there is a greater compliment that I can give to book about historical figures than saying “I felt like I knew them”? Because I did, and you will too. When I reached the last page of "The Marriage of Opposites," it was like saying goodbye to an old friend. And while I probably won’t run into Rachel Pomie again, I do hope it’s not the last I see of Alice Hoffman. Scott Southard is the author of the novels "Permanent Spring Showers" and "A Jane Austen Daydream". You can follow his writing via his blog "The Musings and Artful Blunders of Scott D. Southard" at sdsouthard.com. Jonathan Franzen was once called the “Great American Novelist” by Time magazine. 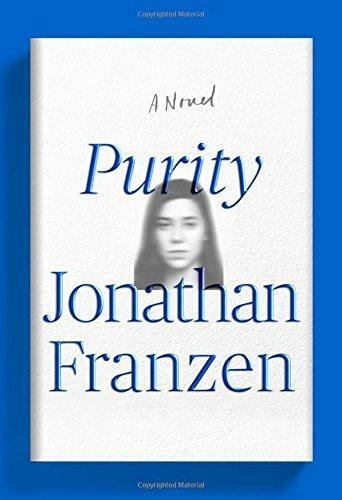 Our book reviewer Scott Southard gives us his take on the author’s newest novel, "Purity." 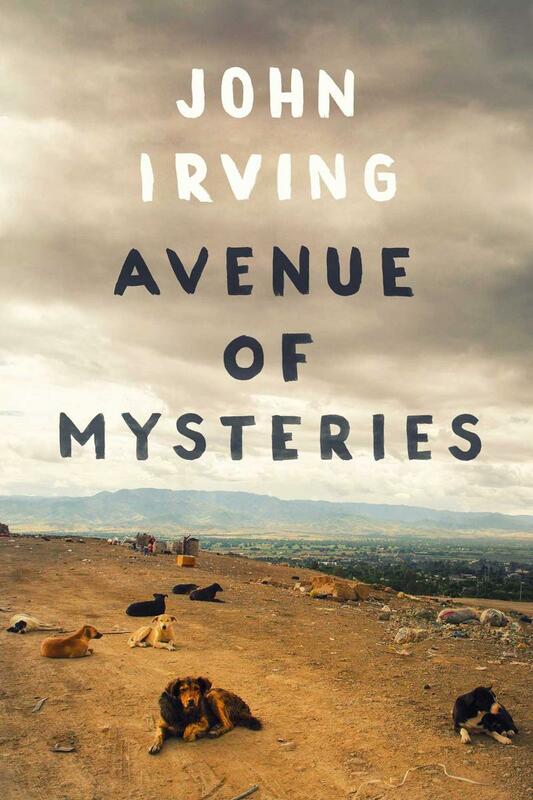 Several of John Irving's novels have found success on the big screen as well as the bookstore shelf. Scott Southard gives us his take on whether the author's new novel "Avenue of Mysteries" is destined for the same success. 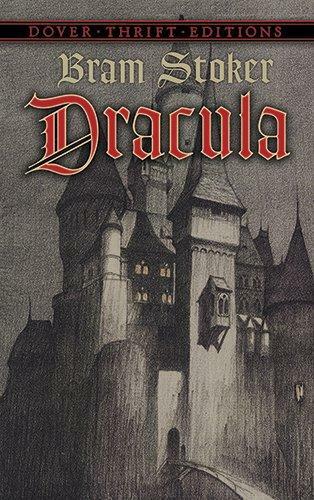 Our book reviewer Scott Southard gives his take on the classic horror novel "Dracula."